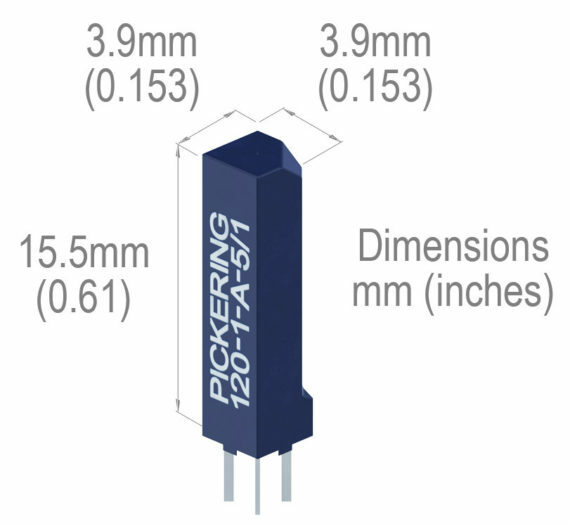 Ultra-high density 4mm2 TM reed relay product lines stack on a 4mm x 4mm pitch, allowing the highest packing density currently available in the industry. The relays feature the highest quality instrumentation grade reed switches and internal mu-metal magnetic screens. 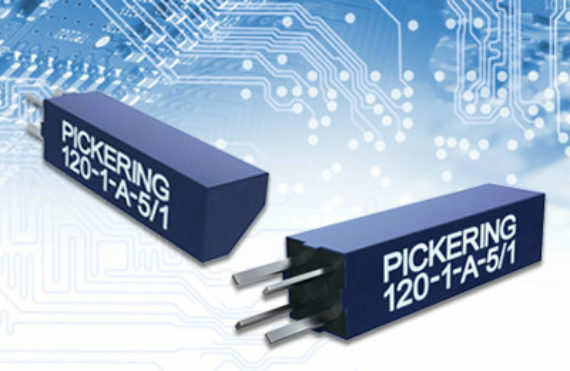 4mm2 TM reed relays are ideal for very high density applications such as A.T.E. switching matrices or multiplexers.